Počet kanálů:1; Připojitelnost do slotu:PCI-E; Konektor:RJ-45. 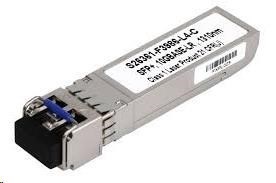 SFP+ LR module 10Gb Ethernet for single mode fiber with LC connector (jack) for Fujitsu PLAN EP X710-DA2 Ethernet Adapter, PRIMERGY BX400/BX900 10Gb LAN connection blade, LAN adapter D2755 and DynamicLoM interface cards for PRIMERGY M4 and M2 generations. 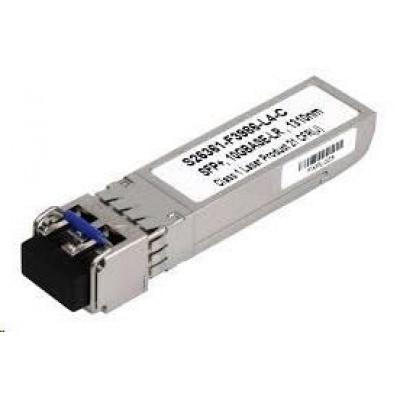 For single-mode long-range fiber optic cables up to 10km..